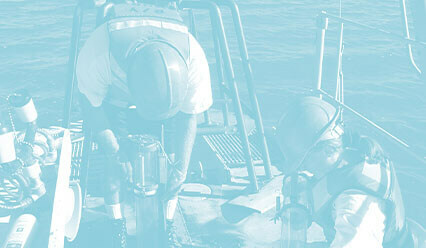 Ocean Instruments, Inc. has been designing and manufacturing marine biological and geological sampling equipment since 1947. Our equipment is used around the world by industry leaders. We know that no one solution is right for everyone. That’s why we provide you with options. 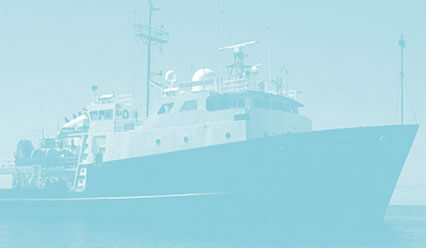 Whether you want to buy equipment, lease equipment, or have us design and build custom equipment for your unique needs, Ocean Instruments has the answer. Our equipment is tested and industry-proven, reliable, and backed by our Ocean Instruments guarantee. If we have not used this equipment in the field ourselves-we don't sell it. Not quite ready to purchase? We have you covered. Test our equipment before you buy - we provide options to lease any of the equipment we build. Have a special project? We can help. 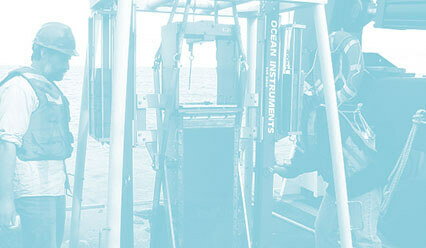 Ocean Instruments built its reputation on research and development, and we can help you do the same. Our team of scientists and engineers have decades of experience designing new equipment. We are up for the challenge.